Adams, C. E., ed. Mammalian Egg Transfer. Boca Raton: CRC Press, 1982. Asdell, S. A. Patterns of Mammalian Reproduction. 2nd ed. Ithaca, NY: Cornell University Press, 1964. Eberhard, W. G. Sexual Selection and Animal Genitalia. Cambridge, MA: Harvard University Press, 1985. Tomasi, T. E. Mammalian Energetics: Interdisciplinary Views of Metabolism and Reproduction. Ithaca, NY: Comstock Publishing Association, 1996. Zaneveld, L. J. D., and R. T. Chatterton. 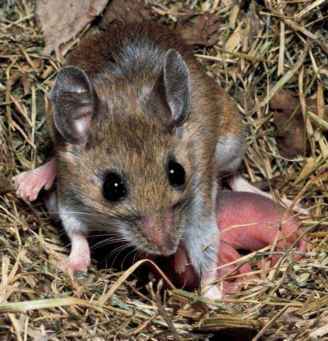 Biochemistry of Mammalian Reproduction. New York: John Wiley & Sons, 1982.